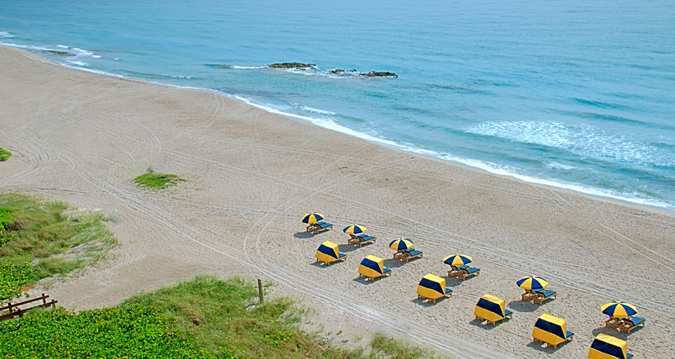 Palm Beach is not only known as a great scuba diving destination, but it also has some of the nicest beaches in Florida. What better way to enjoy your down time between dives than with a beautiful view of the Atlantic Ocean. 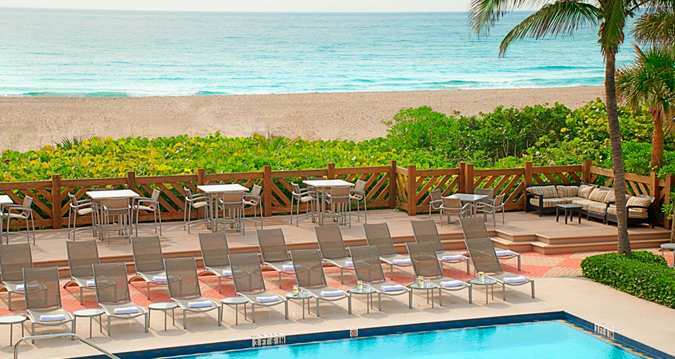 The Hilton Singer Island Oceanfront is one of Palm Beach’s hidden gem. 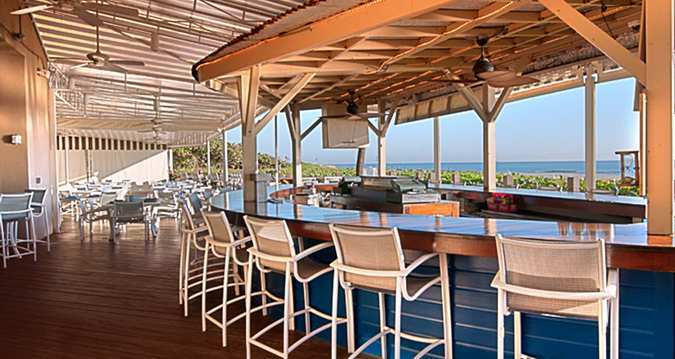 Located on Singer Island, it is five minutes from the dive boat and walking distance from great restaurants and shopping. There is even some great snorkeling right off the beach at the nearby artificial reef. 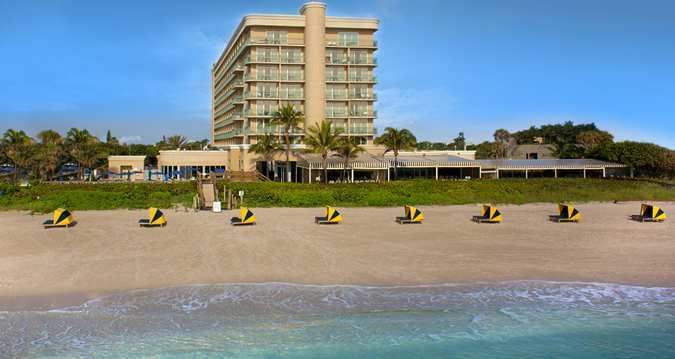 The Hilton Singer Island Oceanfront hotel is offering a special deal to our customers. Aside from the discounted price, divers receive free parking and Internet, discounted breakfast options, an all-day affordable “Diver Down” menu, and complimentary shuttle to and from Lake Park marina. Book early for the best rates! If you are looking for a place to stay that is extra affordable, clean, and less than five minutes from the dive boat, then look no further. 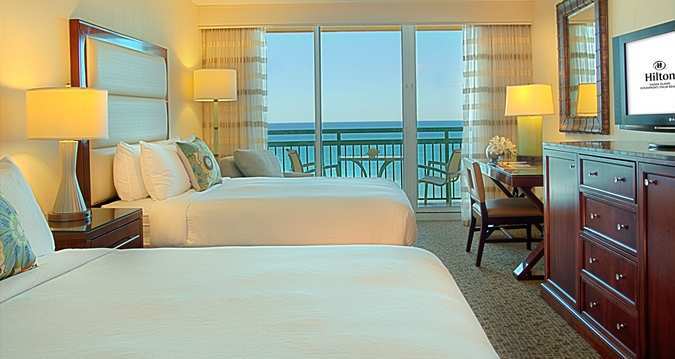 The Super 8 hotel in North Palm Beach, Florida is less than ten minutes driving distance from the beach and within walking distance to numerous restaurants. Kick back by the pool as you enjoy a relaxing scuba vacation away from the metropolitan scene. 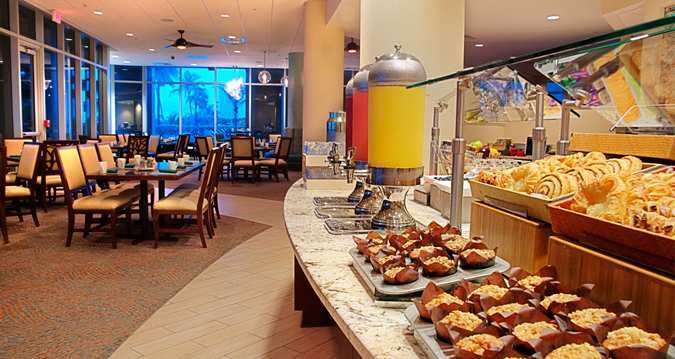 The Super 8 hotel offers FREE continental breakfast and Wi-Fi to all its guests. Guest laundry facilities are available and kids 17 and under stay free with an adult. Be sure to tell them you are diving with Walker’s Dive Charters for a discounted diver rate!